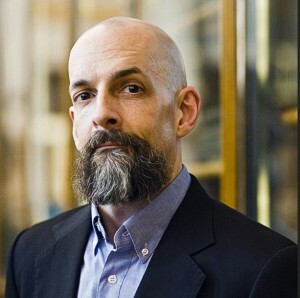 “Can Science Fiction Revolutionize Science?” will be discussed by sf author Neal Stephenson (Snow Crash, Cryptonomicon) and ASU physicist Lawrence Krauss (The Physics of Star Trek) during Zócalo at MOCA in L.A. on September 15. There is no separate charge for the event but attendees must pay the museum’s admission charge and make a reservation. General admission is $12. Tickets can be purchased online through MOCAstore. The discussion runs from 7:30 p.m. to 9:30 p.m. on Monday, September 15 at the Museum of Contemporary Art (MOCA) 250 South Grand Avenue, Los Angeles, CA.